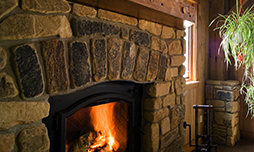 Rogers Lumber & Millwork specializes in using reclaimed lumber salvaged from timber frame structures to provide custom, high-quality building products and furniture. 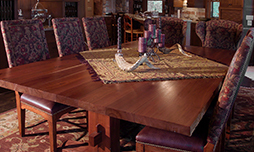 Complete timber frames, wood flooring, mantles, beams, wood counter tops, and tables are just a few examples of the wide variety of products offered. Each project is tailored to the client’s individual needs and style. Rogers Lumber & Millwork, based in Covington, Ohio, provides the expertise as well as materials for high quality building projects across the country. Our goal is to provide the finest quality of products and, in doing so, build lasting client relationships. Preserving these buildings is not solely about the structure itself, but also about a bygone era. The challenge and focus of any project is to properly blend the old with the new; combining two different centuries. Whether it is a timber framed barn or an early log cabin, care is taken to preserve the character of the wood and respect the craft. Michael Rogers designs and builds furniture based on time-tested woodworking techniques. 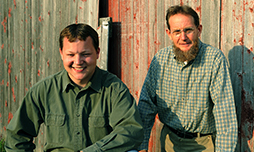 The variety of vintage woods that Rogers Millwork & Lumber have recovered from aged barns and houses offers a selection of rare American hardwoods that can be utilized for unique furniture creations. ©2019 by Rogers Lumber & Millwork. All Rights Reserved.